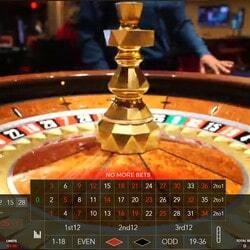 Duo online Roulette, an innovation from Authentic Gaming will be popular with online roulette players. With Duo Roulette online players can play the same game simultaneously on two roulette tables. Generally speaking, it’s possible to play on several roulette tables in different windows. It isn’t practical to go from one window to another to place one’s bets on the mat or to view one’s winnings. 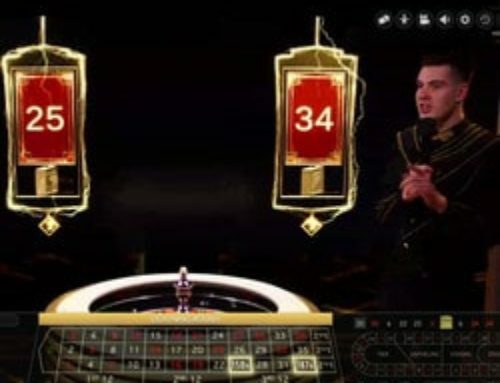 Authentic Gaming is innovating by offering 2 roulette tables placed side by side, 2 tables from the International Casino Batumi and these tables come from real land based casinos. Live Dealers Casino explains how Duo Roulette from the Hilton Casino in Batumi, that you can find on Lucky31 Casino, functions. The International Casino Batumi’s (Georgia) Duo Roulette is split in two: the Turbo Roulette table is on the left of the game and the International Casino Authentic Roulette is on the right. Both gaming tables are filmed in real time in the Georgian casino. Two roulette tables linked side by side in just one game. 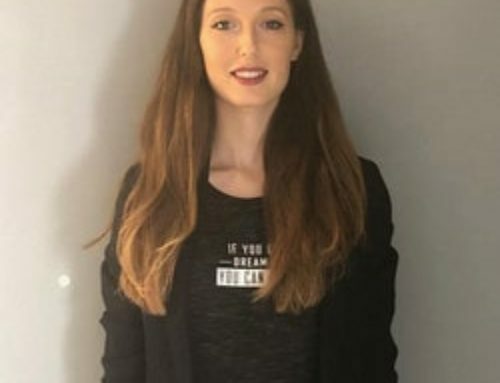 This is the crazy yet successful idea from Authentic Gaming, which is to our mind the first live gaming publisher to offer such a game and from real casinos. 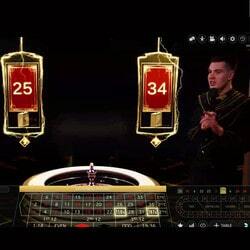 Players can play at two live roulette tables at the same time and also play more quickly. 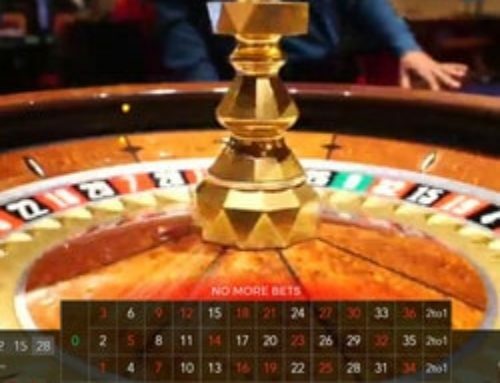 Authentic Gaming has launched 3 similar roulette games and besides the Hilton Casino Batumi Duo Roulette, you can also play at the Saint-Vincent Casino (Italy) Duo Roulette and Automatic Duo Roulette incorporating the two automatic roulette tables 30 Seconds and 60 Seconds. The developer has pulled a master stroke by offering an innovative version of online players’ favourite game. 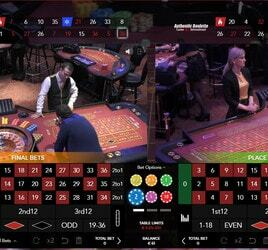 Now it’s possible to play at two authentic roulette tables live from real casinos and in just one single game. 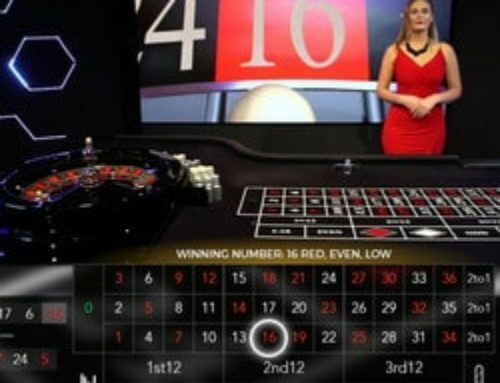 Our favourite casino , Lucky31 Casino has the whole range of Authentic Gaming’s roulette tables. It’s good to note that these 6 roulette tables on offer in the Duo version are also available in single versions. Also there’s nothing to prevent you from playing these three games on just one of the two tables on offer. The Hilton Casino Batumi Duo Roulette is part of the complete gaming range with over 100 games filmed live. Whether it’s live from real casinos or from studios, Lucky31 Casino has become the leading casino for all table games and cards fans. 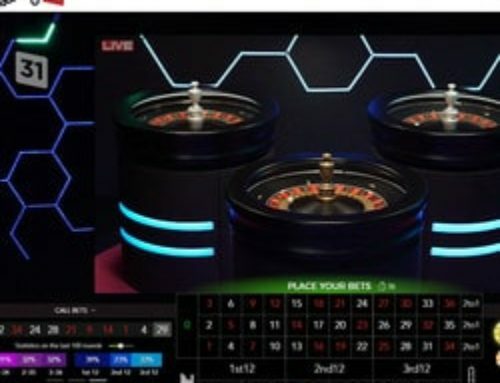 This live casino continues to widen its range of live games thanks to the various innovations from the gaming developers with whom it works. Authentic Gaming has just launched 3 new Duo Roulette tables. The Live Dealers Casino team all ask the same question: “Will Evolution Gaming be inspired by this innovation and launch a simultaneous roulette table live from the Dragonara Casino and the Grand Casino Bucharest?” To be continued…..